Hello, Hope your day is off to a good start! 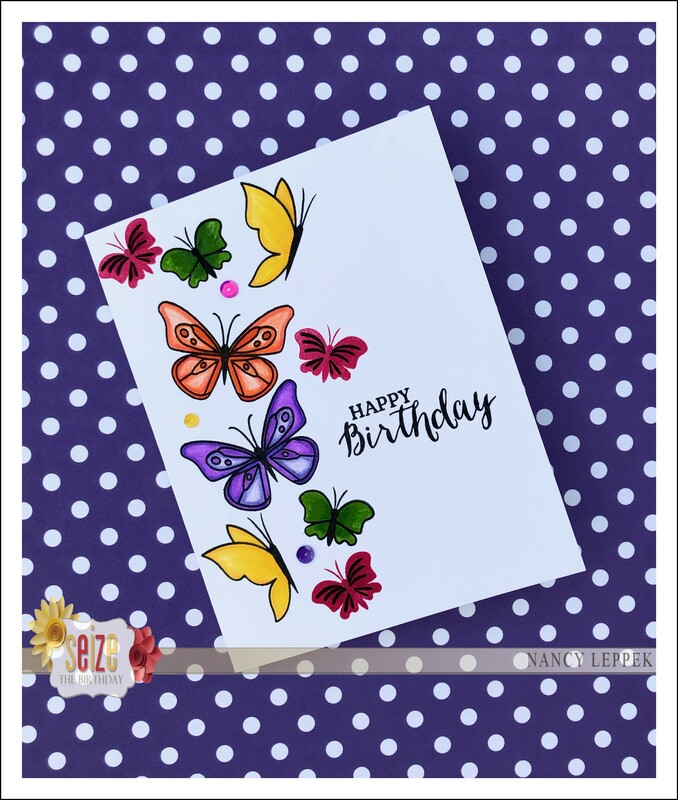 Today over at Seize the Birthday Ashwini’s topping that she has chosen is “Stamping Only.” If this topping isn’t for you, remember any kind of Birthday card and or project will do. I had to add a sequin or three to finish the card off…it needed something more. This is card attempt number three, as the first two got trashed due to human error. LOL Don’t you just hate when you are nearly done with a card and you drop the ink pad or stamp. Not once but twice! LOL I am not happy with this card, but I have to remember my word for the year is Simplify, so no time to start again! It’s just going to have to be good enough! The card has a mix of ZIGS, Copics and Colored Pencil. One of the Pretty Pink Posh butterflies is just colored ink and no coloring at all. 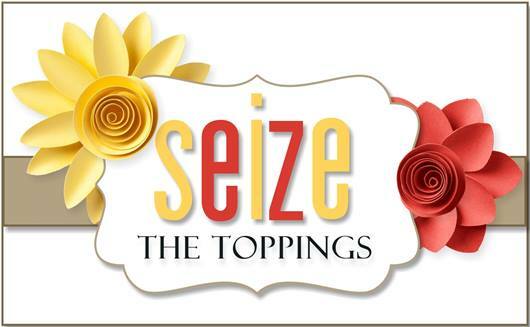 The sentiment is from Stampin’ Up. Categories: Cards | Tags: Card making, Cards, Happy Birthday, Pretty Pink Posh, rubber stamps, stamping | Permalink.